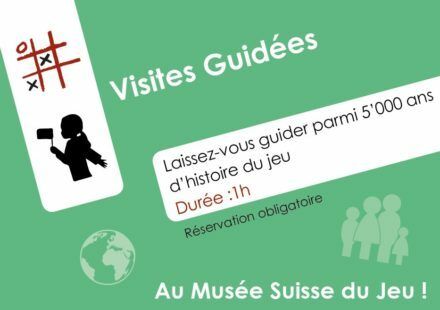 Take the time of an afternoon to discover games presented by a museum guides. 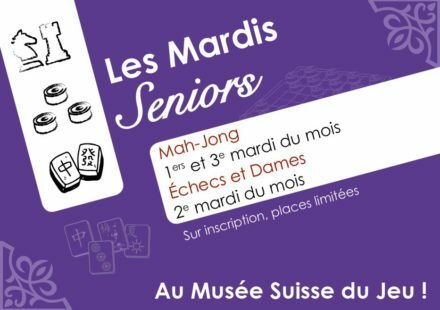 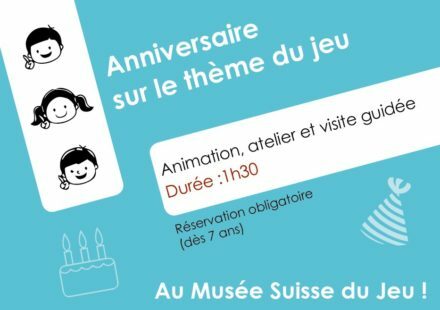 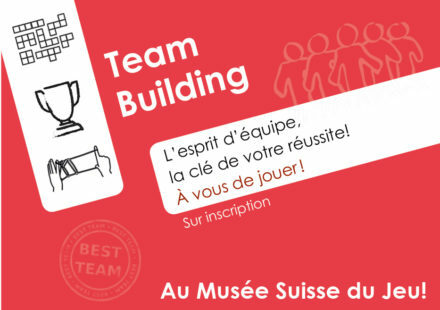 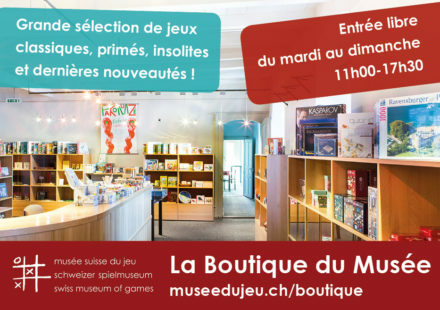 You can support the Swiss Museum of Games by making a donation or leaving a legacy. 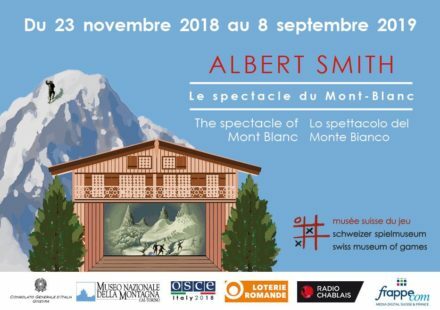 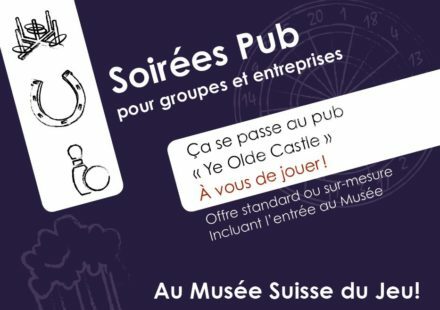 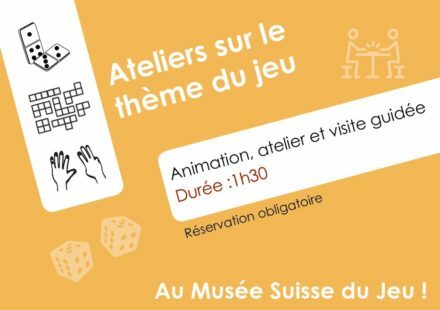 The Foundation of the Swiss Museum of Games, in its quality of institution of public use, is tax-exempt. 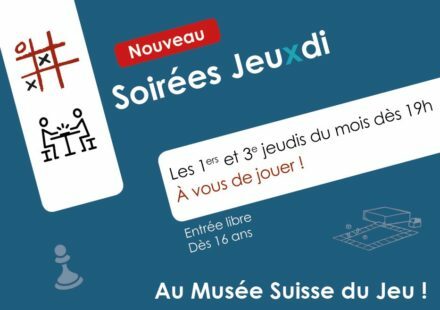 Therefore, monetary donations in favour of the Foundation of the Swiss Games Museum are deductible from your income tax on your declaration form. 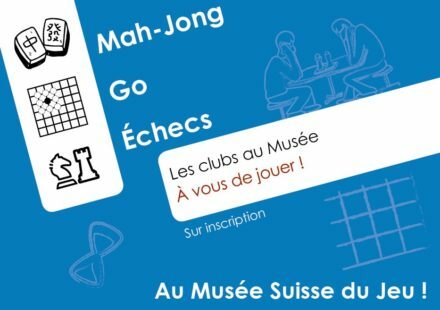 Account IBAN CH35 0076 7000 H507 0630 2.